Pagan parents: are your sons in Boy Scouts? Either way, would you help a reporter out? 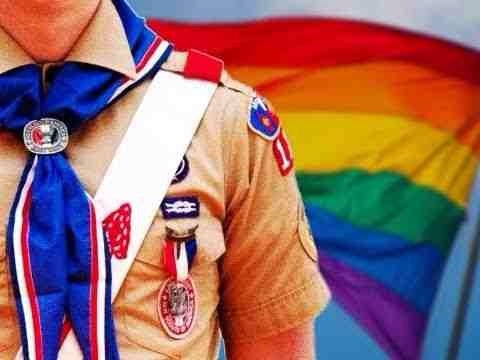 I’m interested in what you think of the Boy Scouts of America in the wake of the organization clearing the way for gay leaders. If you are involved, what’s the buzz? How are people within scouting reacting? If your boy is not a scout, was that your decision? Was it based in part on a pall of discrimination? Would you reconsider in light of these developments? No matter your involvement, I’d also like to know what value you see in scouting for Pagan boys. Email me: tpw@protonmail.ch to participate. Signal boost in any way you can to help me get the word out. Thank you.